Royal Bombay YC was one of the first buildings seafarers would see as they approached Mumbai’s southernmost peninsula. 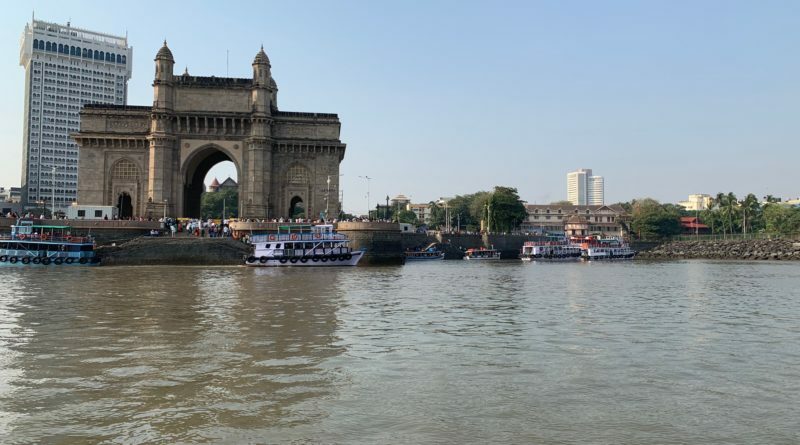 The area surrounding Royal Bombay YC today is one of the most frequented portions of the city, what with the Gate of India – the country’s second-most visited landmark, behind the Taj Mahal – located next door. Other yacht clubs founded around the same time as Royal Bombay YC include: Royal Bermuda Yacht Club (1844), Royal Yacht Club Onsted in Belgium (1846); Royal Netherlands Yacht Club (1847); and, Royal Hong Kong Yacht Club (1849).